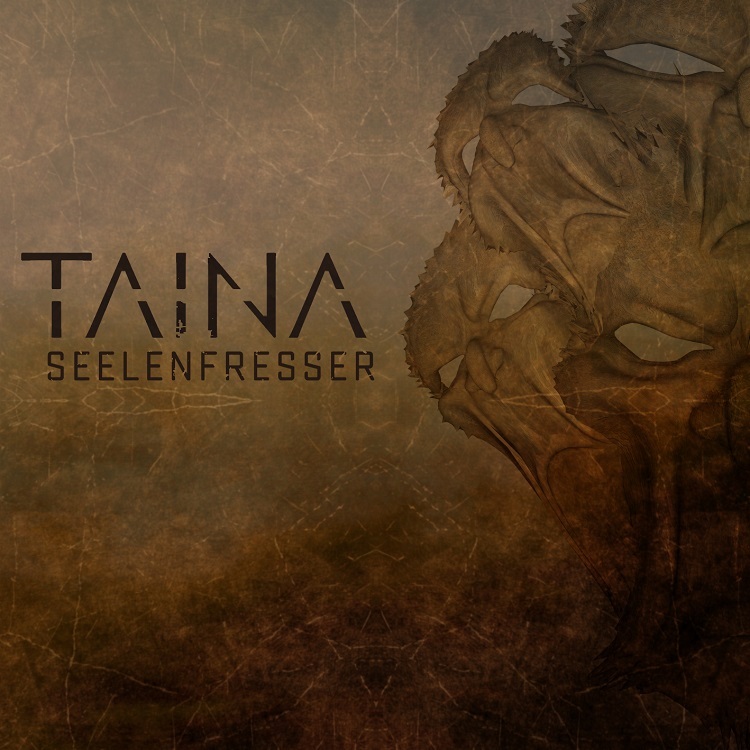 Any German Industrial act has high expectations to meet what with the legacies of such legendary acts as Rammstein, Feindflug, and KMFDM, but Bremen trio TAINA are doing just that with their newest single “Seelenfresser” (German for “Soul Eater,” which pretty much tells you what to expect from the video). The lead single off of their same titled, upcoming LP, “Seelenfresser” is dark and disturbing in all the best ways, both acoustically and visually. Directed by Daniel Steffen from B&B Production, “Seelenfresser” sets the tone for an album dealing with such themes as abuse of power and desperation.